Howdy Bon Jovi lovers. Congratulations to Mr Jon Bon Jovi himself on his new album. The Bon Giovi boys are very inspired and ready to take on another busy year. 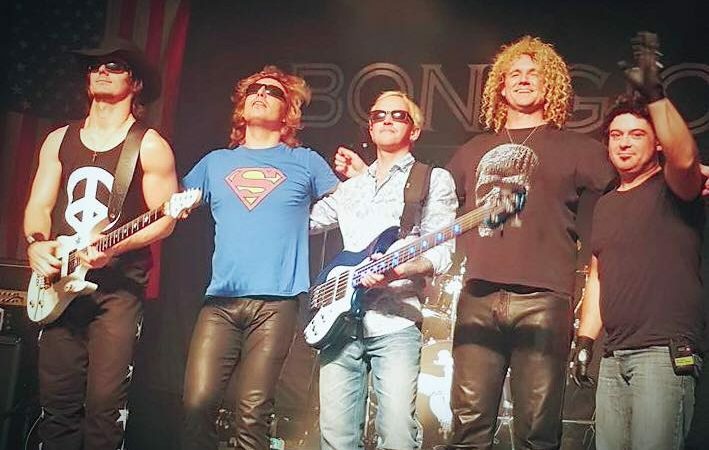 I hope you want to hear more Bon Jovi because, good news! I have just seen the diary for next year and we are BUSY. Gigs all over the UK and over seas. Woohoo! 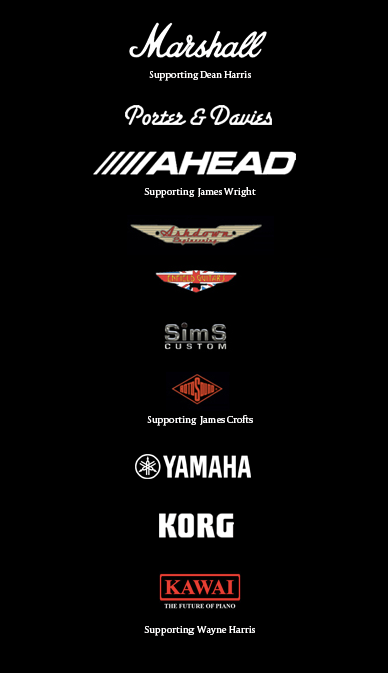 Our very own Hugh (James Crofts) has just landed himself and endorsement with Enfield Guitars, well done James. If you have done so already, please ‘like’ our Facebook page and feel free to comment and send us pictures from our shows. We always appreciate everything you give us. More and more Tshirts, hoodies, cups and bags have been bought. Visit our store for more information. Thank you for your continued support, every ticket bought, supports live music , we can continue playing Bon Jovi music with your support. So thank you. when will the tour dates for 2017 be released? My mum is a huge fan and I was hoping to get her tickets for Christmas.